In northeast Iwate, the Sanriku Railway runs along the coast between the major tourist centers of Miyako Station and Kuji Station. 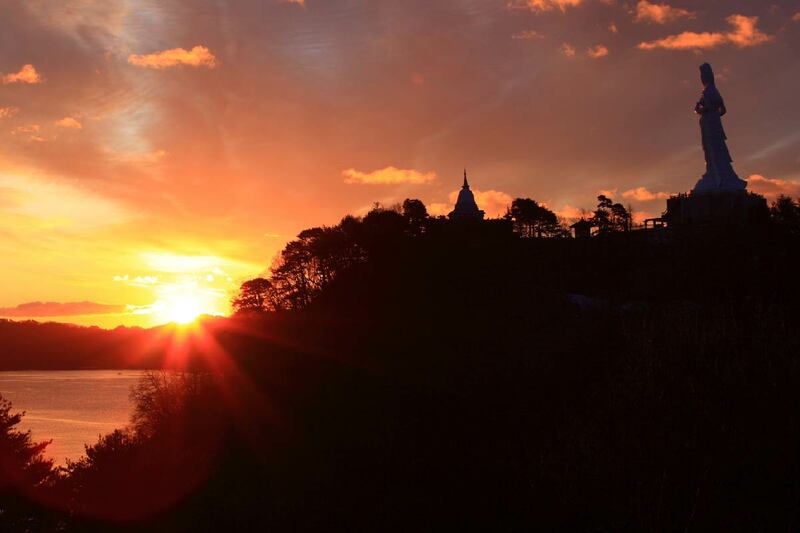 The sea on one side and steeply rising mountains on the other, there are superb views from the carriage. Trains run every one to two hours, so plan your outing carefully. The Kosode Coast in the north of Iwate Prefecture, where Kuji is located, is a scenic palette of blue seas and rugged rocky outcrops. Here, the culture of ama (female free divers) is six centuries old. In a harsh marine environment where water temperatures never exceed 20 degrees, even in midsummer, ama dive to a depth of 10 meters for a minute at a time, equipped not with an oxygen tank but traditional tools and swimming gear and reliant on nothing but experience and touch. They make their livelihood from fresh sea urchin, abalone and seaweed. For these women who are born and raised around the sea, this is less a job than a way of life. The Hokugen no Ama Festival is held every year from July to September. Not only can you witness the ama diving for seafood, you can also enjoy the rare experience of tasting the creaminess of freshly-caught sea urchin. 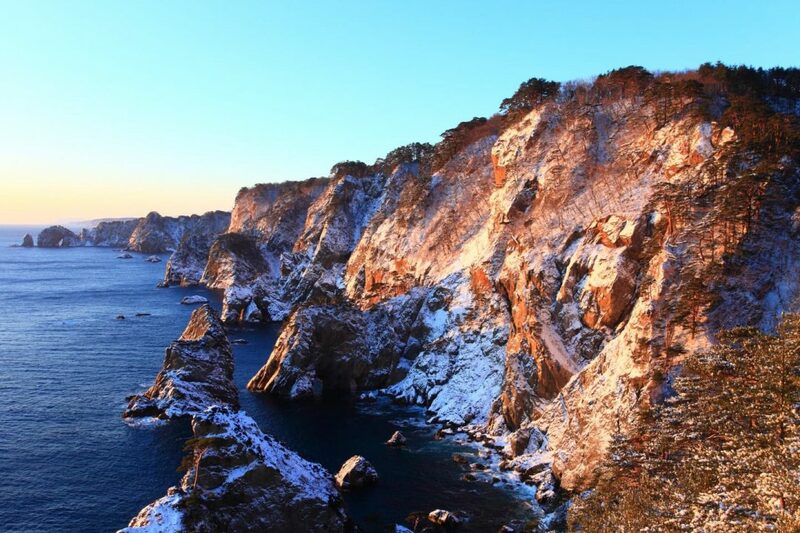 The defining feature of the northeast surely is the numerous coastal scenic spots, such as the plunging cliffs of Kitayamazaki, towering up to 200m along their 8km length, and the unique Jodogahama Beach created by an eruption of white rock around 52 million years ago. Hop aboard a small tourist boat and let the fisherman guide to take you on a thrilling exploration on the water. 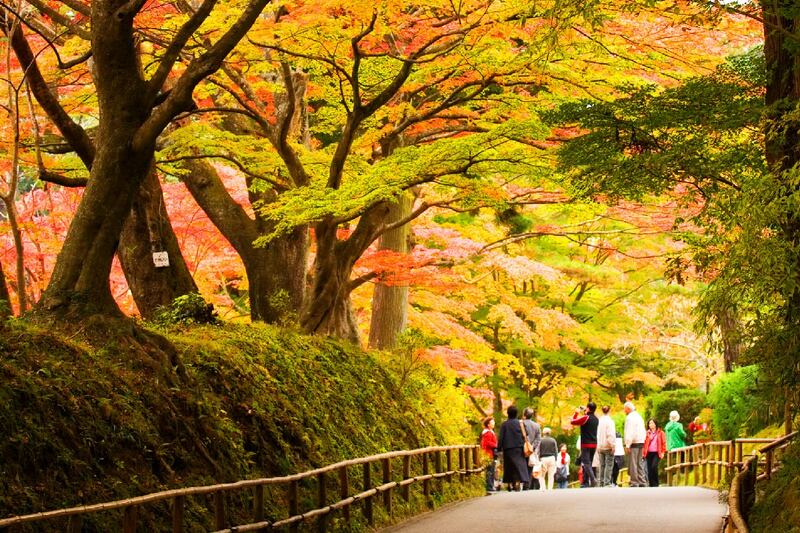 Of all Iwate’s areas, the northeast is the richest in food products of land and sea. Its most famous marine delicacy is the creamy, tantalizing sea urchin, among other seafood delights from nearby shores. The area also has a reputation for excellent dairy products, notably those from farms on the plateau exposed to salty sea breezes. This is also a center of mountain grape production, creating polyphenol-rich wines. 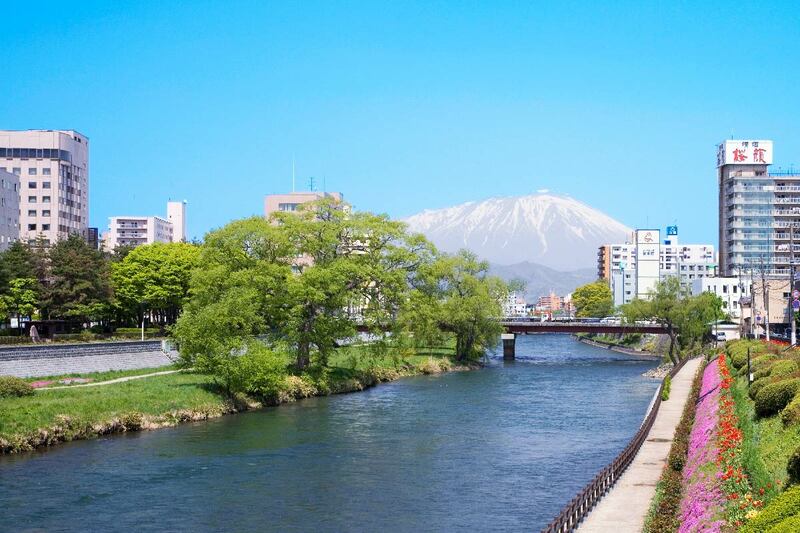 Miyako, a city proud of its culinary tradition, has a lot of specialties to offer as souvenirs. How about ika senbei, a unique-tasting cookie that blends sweetness and the flavor of squid extract, or a soy bean donut called suttogi, a traditional sweet of the region? An excellent choice is Ryusen Yaezakura, a local sake of Iwaizumi produced using mineral-rich water from limestone caves. It was awarded a gold medal at a domestic sake competition. Rooms with Pacific Ocean views, lodgings with an outdoor hot spring – these are joys of the coast. Relaxing in the bookings-only rooftop hot spring at a cozy inn by the sea in Miyako will bring delight to anyone, whether it is under a galaxy of stars across or as the sun rises out of the ocean. Enjoy around 50 types of delicacy at a large hotel dinner buffet. This establishment prides itself on its food and the local seafood, wagyu and sake in particular. Coastal Iwate endured massive damage in the tsunami that followed the Great East Japan Earthquake of March 11, 2011. 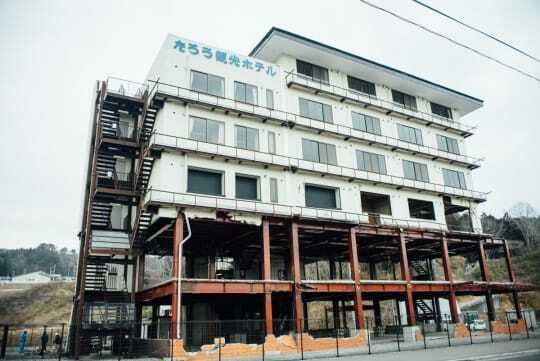 Taro Kanko Hotel in Miyako City was hit by a 17m tsunami that reached the fourth floor and completed washed the first two floors away, leaving nothing but the bare steel columns behind. Amid the demolition of structures damaged by the disaster, it was decided in 2014 to preserve the hotel as a relic of the disaster. Join a “Disaster prevention guided tour” run by the Miyako Tourism Cultural Exchange Association that will take you into the hotel and see footage from the hotel on the day of the disaster. The ruin has been visited by over 120,000 people to date.